Barbie!!. . Wallpaper and background images in the Barbie club. 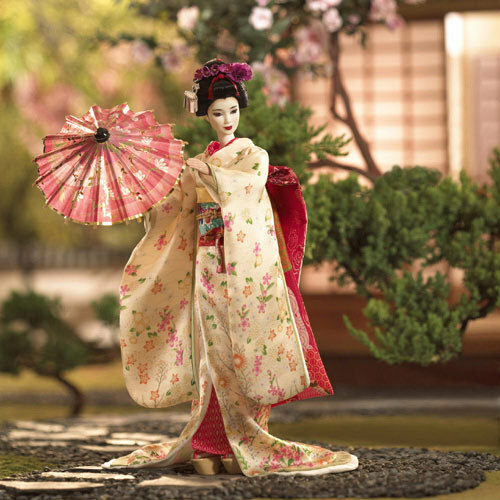 This Barbie photo contains kimono.